hd00:43Taiwan Blue Magpie (Urocissa caerulea) is an endemic species of Taiwan. With brilliant colors, high intelligence, hierarchical social organization, and ferocity, it is the favorite of birders. 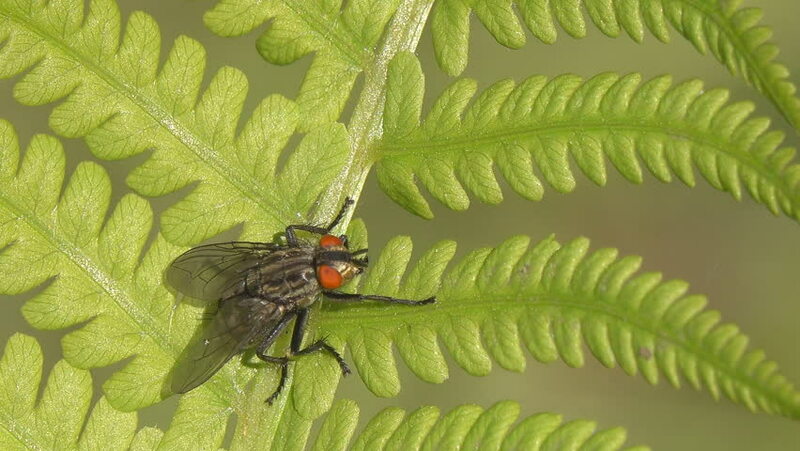 hd00:16Fly sits on a leaf of a plant and cleans paws. Macro shot.